Social networking dominates the professional world through Facebook, LinkedIn, and many other less popular platforms. There are 500 million active users on Facebook alone, and according to TIME magazine LinkedIn reached 200 million registered users, as of January 2013. The social work profession is not immune to changes in the social networking revolution and must be cautious yet advantageous in using social media. However, social media is not the only way to stay connected. Other potential groups that are beneficial to social workers include NASWNC.org, Practice Area networks related to your specific field, and individual groups linked to the geographic region of North Carolina you’re in like NASW-NC’s local Program Units. Besides the available Practice Area Networks, NASW-NC has a plethora of information and opportunities posted through the Associations’s Facebook, Twitter, and LinkedIn to help social workers stay aware and network with other professionals. Additionally, NASW-NC has amazing opportunities to network by joining a committee, volunteering or sponsoring an exhibit at a conference. 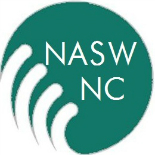 All networking information and ways to be involved at NASW-NC are posted online at www.naswnc.org. Remember that networking creates an opportunity to meet new people, gives exposure to the work you do, establishes relationships as a future resource, and is a constant source of learning. It is not what you know, but who you know that makes the difference. 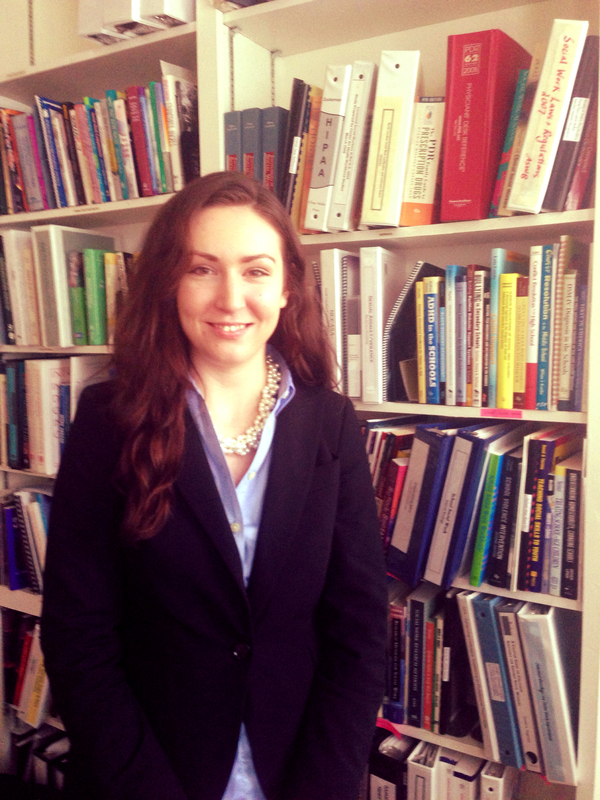 One social worker blogs about her experience in hiring a social worker. 1) Meet other professional social workers to relate to the work you’re doing. 2) Learn about opportunities during the transition from your degree program into the profession as well as opportunities for continuing education and maintaining licensure. 3) Get involved in leadership and become the face of the profession. 4) Advocate for the needs of social workers in your state and bring awareness to the social work profession. All the benefits of networking clearly outweigh any potential cons. Monopolize on the benefits of networking and put yourself as the center of influence and it will assist your career and multiply you potential to be a successful social worker. Find Social Work Month events in North Carolina here. This entry was posted on March 14, 2013 by naswnc in Membership and tagged continuing education, NASW, NASW-NC, National Association of Social Workers, networking, North Carolina, social work, Social Work Month.